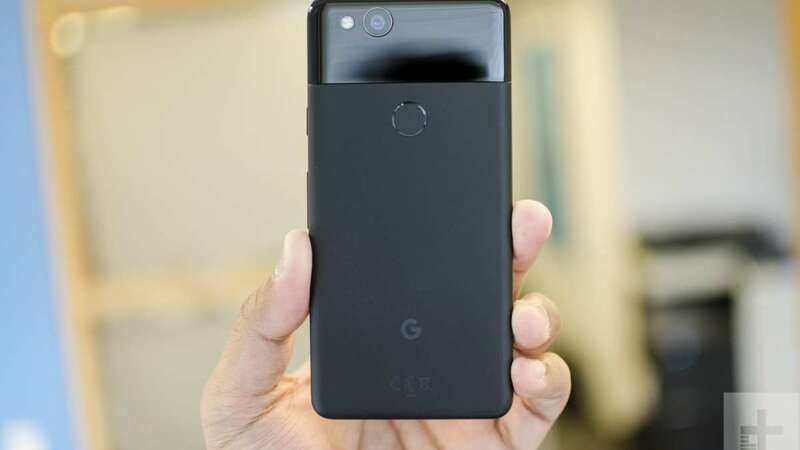 New Delhi : Google has finally come up with its new 'Night Sight feature' designed exclusively for Pixel, Pixel 2 and Pixel 3 phones. The series of pixel phones will deliver exceptional photography as the new feature will enable users to capture low light photos which will be visibly brighter with more details and accuracy. It must be noted that Google had announced the feature at its Made by Google event when it showcased the Pixel 3 phones. By November, the feature wil be available in Pixel phones. At the event, Google showed off an ‘extreme’ low-light photo shot on Apple iPhone XS and an identical shot on the Pixel 3. The latter exhibited a brighter image compared to one shot on iPhone XS. The new Night Sight feature is a combination of machine learning, algorithms and nearly four seconds of exposure to create a bright low-light shot. Experts say that the feature will work both on the rear and front-facing cameras and the user will not require a flash or a tripod to shoot photos in low light condition. Now, to access Night Sight feature user will have to open the camera app and select the “More” tab on the mode slider. Alternately, if the camera detects a low light scene, it will prompt to turn on the Night Sight feature. While pressing the shutter button it will send the “most recent” 9 to 15 frames to Pixel 3’s Super Res Zoom software and generate better results for night time scenario. Further, a learning-based AWB (Auto White Balance) algorithm has been developed, which will suggest how to shift colours in a poorly white balanced image and make it appear more natural. It is said that the engineers at Google has employed some of the DSLR tricks on the Night Sight mode by partly adding an “S-curve” for tone mapping of scenes that are too dark for the naked eye. Let's wait for the upgradation and see how well it works.